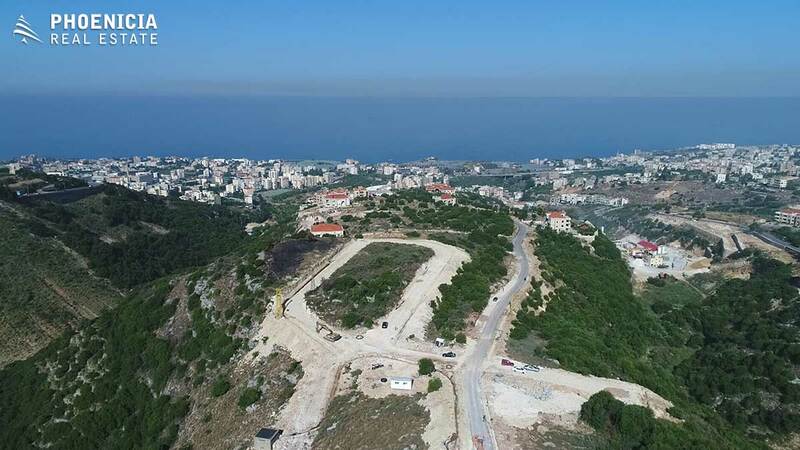 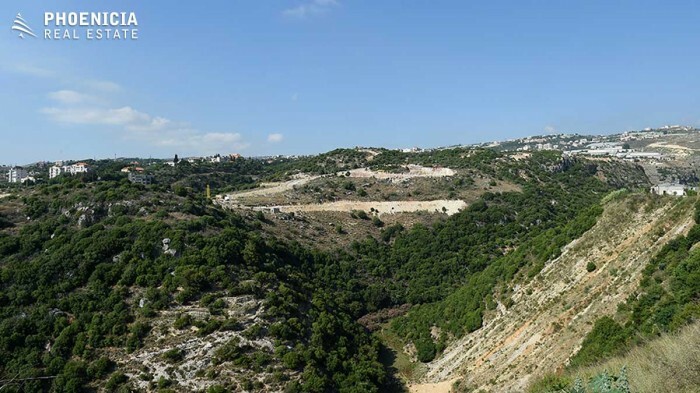 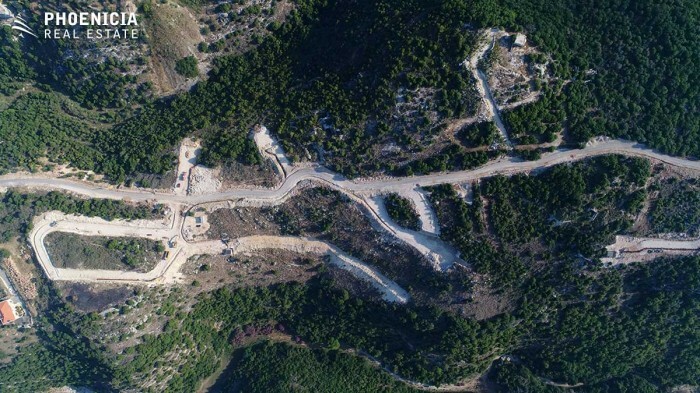 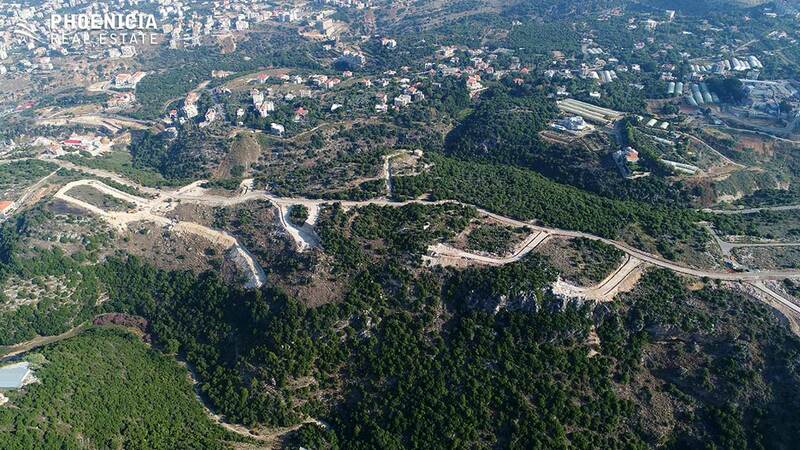 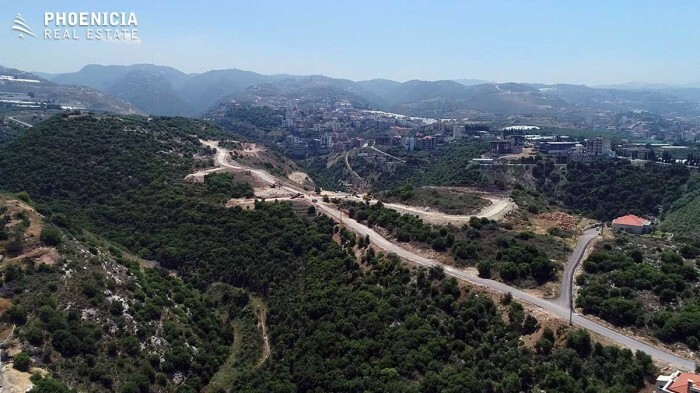 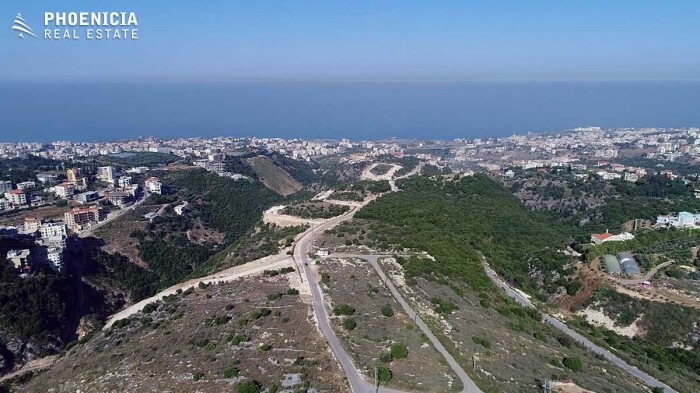 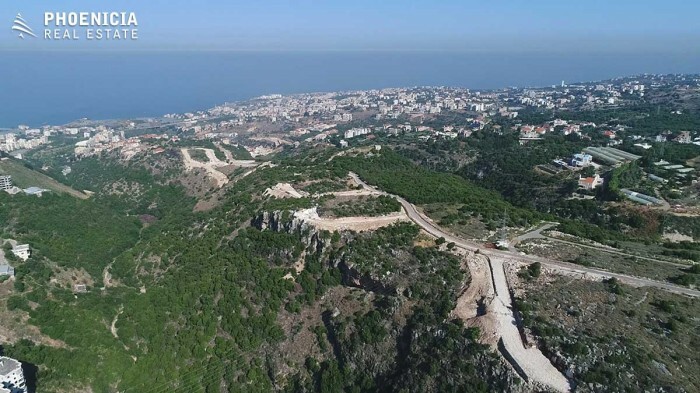 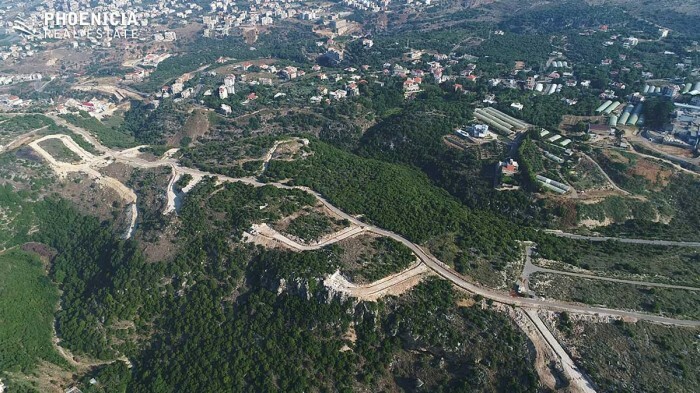 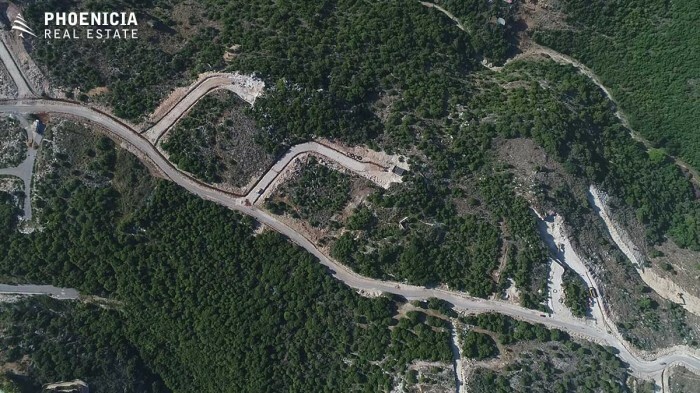 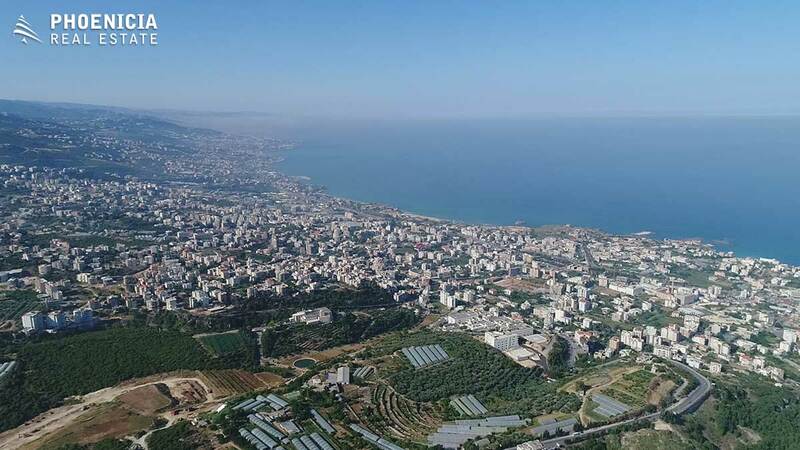 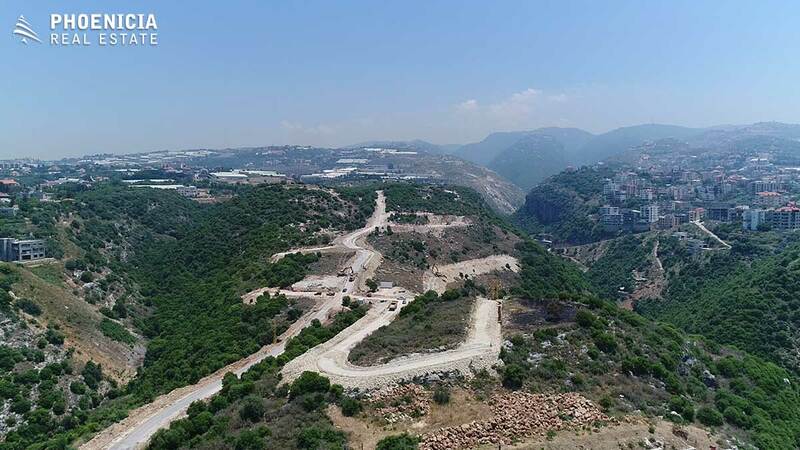 A rare find 803 sqm land in Edde - Jbeil one mile away from Byblos city. It stretches over a long hill rising between two valleys that open down at the sea. Great investment, peaceful and clean environment, unspoiled natural terrain and spectacular sunset. Ready By September 2017.